Euphorbia is a type of perennial that is easy to grow and maintain. They can grow so large that they can easily fill up a flowerbed. It grows on wonderfully green, luscious foliage. The color of the flowers can be yellow, bronze or a gold color. One type of of this plant is the chameleon. It is actually made up of purple leaves that turn red in the fall. This particular plant can grow anywhere form 1 to 6 ft tall. The plant has a milky kind of sap inside of it to deter rodents away. Be careful though, because this sap can cause allergic reactions to people. 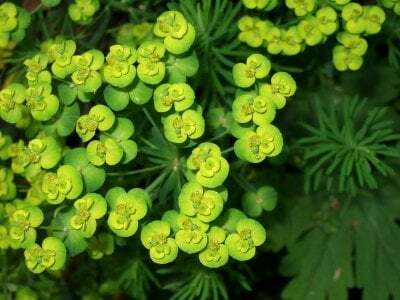 Another type of this flower, cushion spurge, is full of chartreuse bracts in spring, and they turn red in the fall. It is very easy to grow. 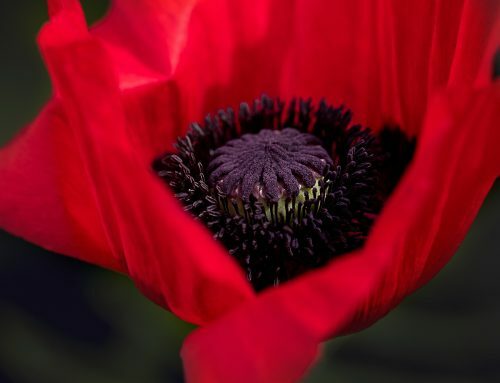 If you start out growing it with seed, it can however, take up to three years to see anything. If you start out with a plant already beginning to grow, you will have quicker results. 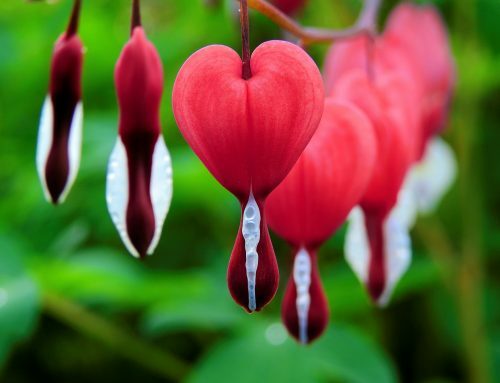 Plant them in the beginning of spring, and depending on where you live will have an effect on where to plant it. If you live in warmer regions, plant them in a partially shady area. If you live in a cooler region, plant then on a sunny area. They also need to be planted in well-drained soil. They can live however, in soil that is poor, or in a small drought. Since they are perennials, they will grow back every year. If they begin to look too bushy, just trim them back a little bit. If you want to spread the cushion spurge to another part of your garden, you can dig up some of the pant and divide the plant to another area. The easiest way to divide the plant is to dig up part of the plant from the roots when it first begins to grow, and replant it in a new spot quickly after. 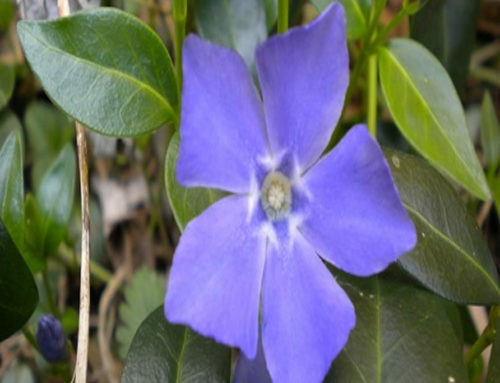 If you are a beginner to gardening, this is a great plant to start out with. It grows to be a beautiful plant that will come back every year. It requires little to no maintenance once it is grown. Try it out in your garden and see how bright your garden can be.